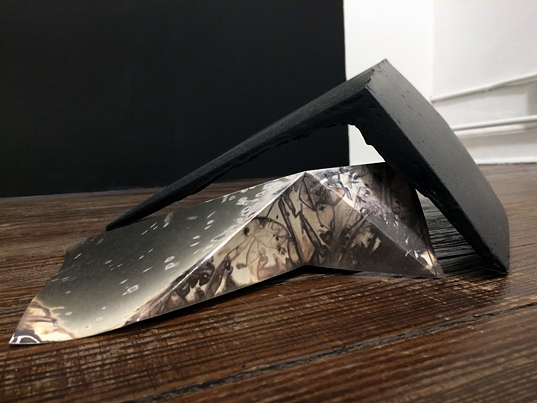 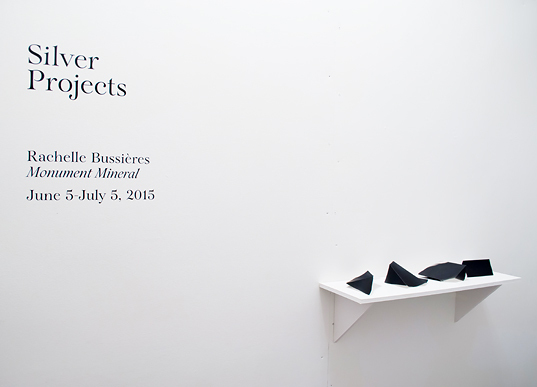 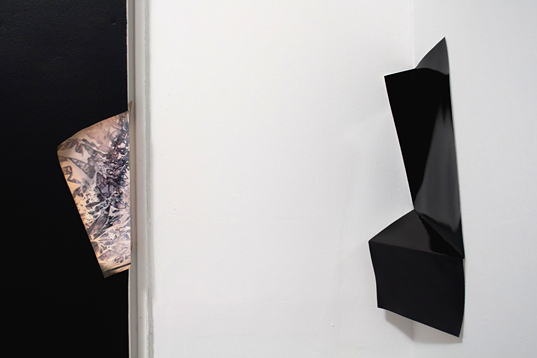 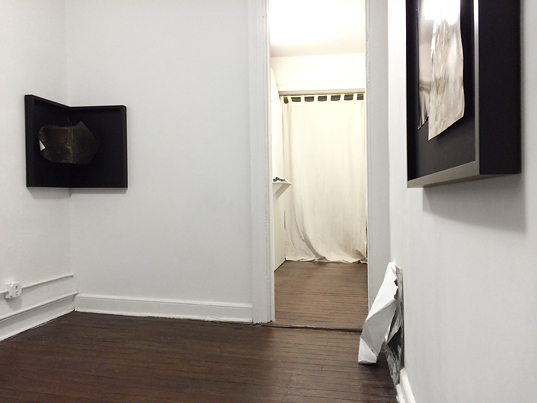 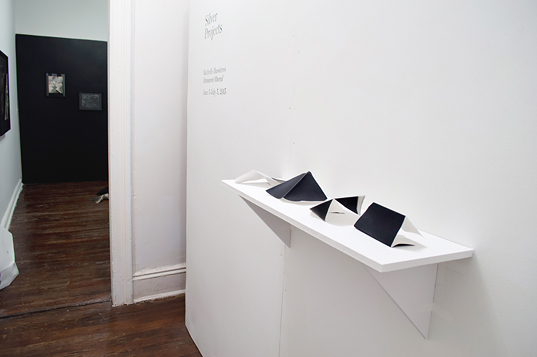 Silver Projects presents Monument Mineral, a solo exhibition of new work by Rachelle Bussières. 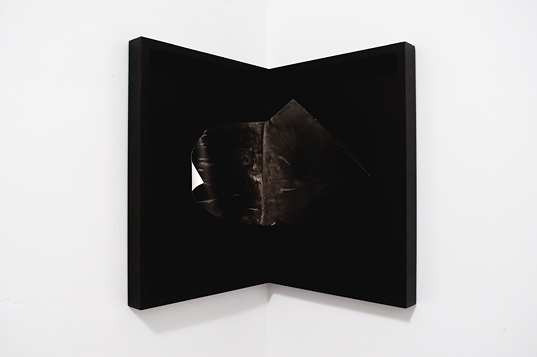 Rachelle explores the materiality of the photograph through the mingling of chemical and studio processes with sculpture and staged photography. 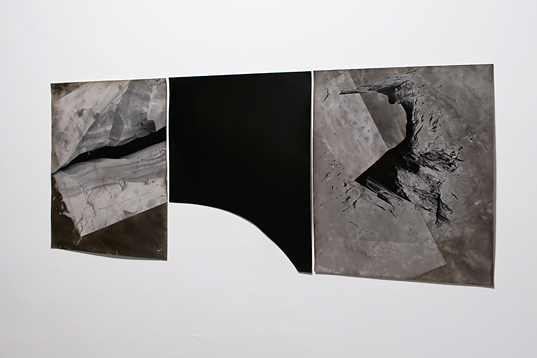 This experimentation produces dimensional images that are a means to understanding her relationship to landscape and the disorientation experienced by shifts in location, time, and history. 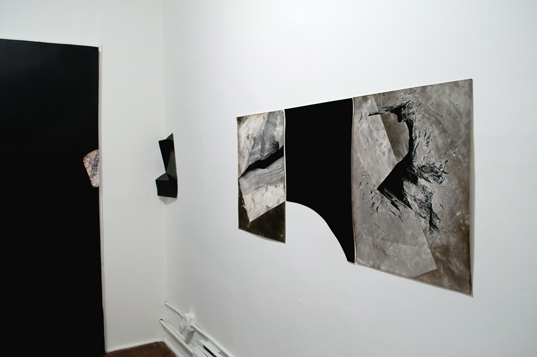 The work becomes a topography weighted with an uncanny familiarity. 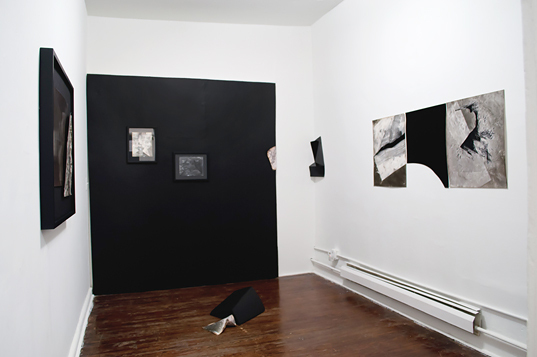 This is Bussières' first solo exhibition in New York City. 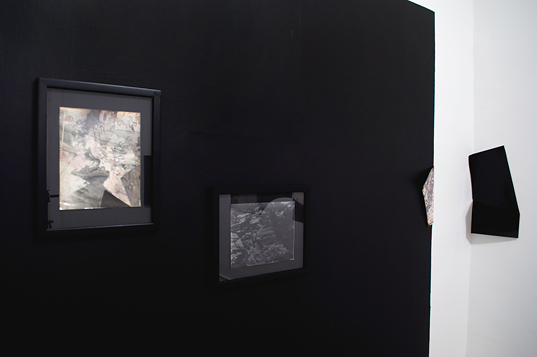 Born and raised in Quebec City, Canada in 1986, Rachelle Bussières completed her BA with Honors in Anthropology at Laval University, in 2011, before moving to California. 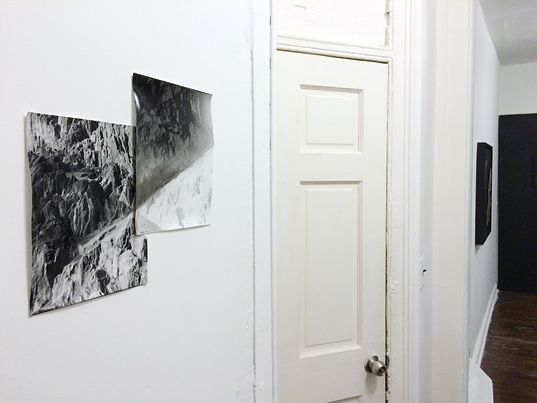 She earned her MFA in Photography at the San Francisco Art Institute in May 2015. 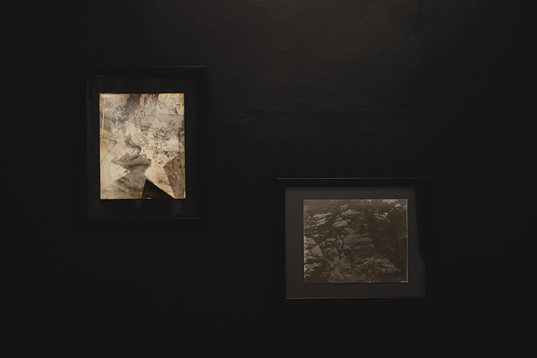 Her practice emphasizes the materiality of the photograph as object and process, and connects this materiality to the landscape imagery in her work. 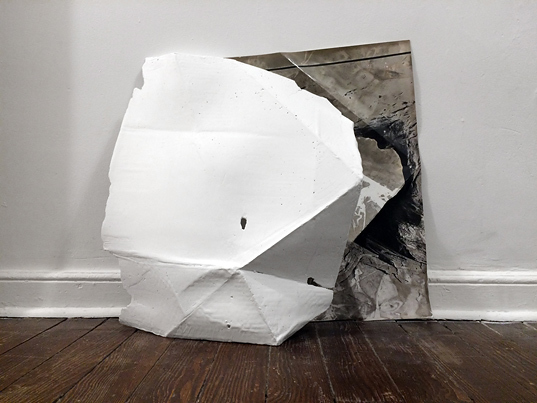 She is the recipient of the 2016 Graduate Fellowship Award from the Headlands Center for the Arts, the Floya de Mayo Scholarship from 10,000 Foundation and the Award for Excellence from the Canada Millennium Scholarship Foundation. 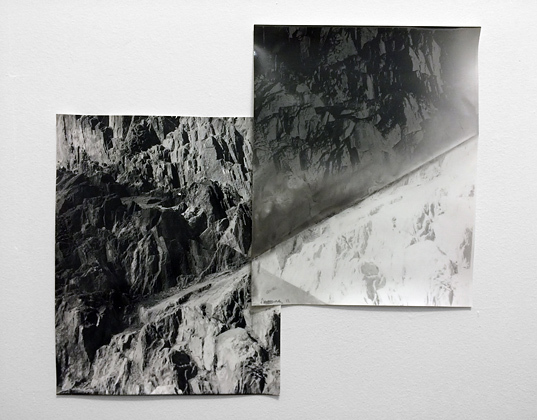 In 2015 she received an Honorable Mention for the Snider Prize from the Museum of Contemporary Photography, Chicago. 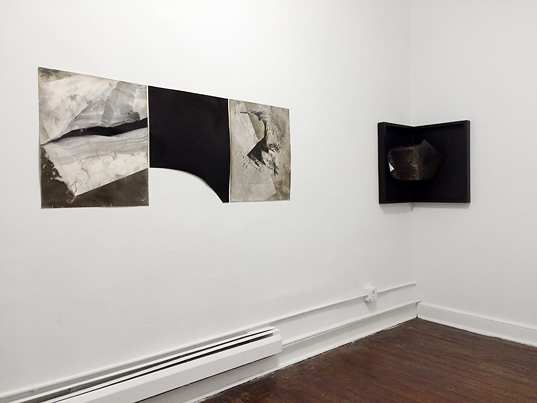 Her work has been exhibited in Canada, Spain, Austria, United Kingdom and in the United States, and featured in Juxtapoz Magazine for the Edge Effect MFA show at Fort Mason in San Francisco. 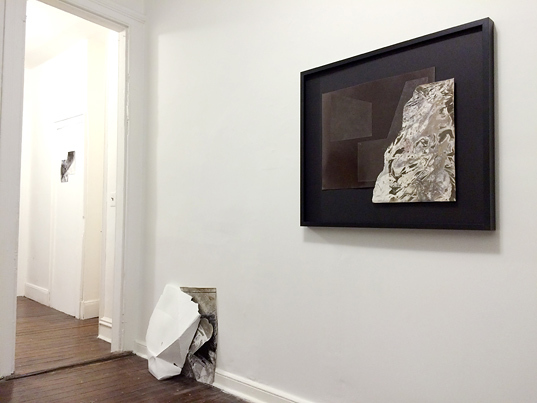 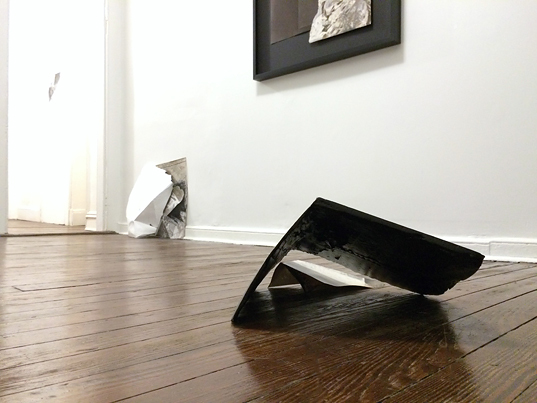 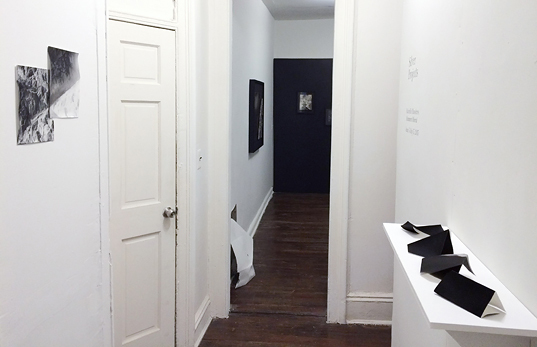 Bussières is represented by Robert Koch Gallery, San Francisco.